Basically just contact us by phone or email. We do service Brisbane & the Logan areas. Next we will take down all your details. Afterwards we will do up a schedule & finalise your payment. Even more are our indulgent Pamper Party Treatments. So if you & the girls are having your annual Girls get to together or a Mum’s break away from the kids & hubby. Maybe its a Hen’s Night or Baby Shower. Then our Dessert Infused Pamper Parties are a fantastic idea especially if you have a sweet tooth. 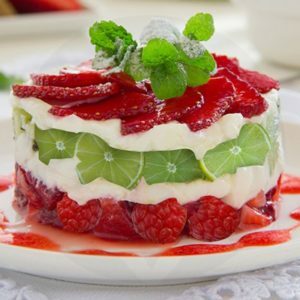 Another great idea if you want yummy treats to go with your Dessert Infused Pamper Parties. 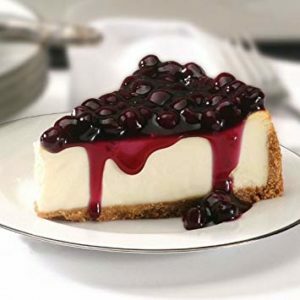 That is to say to make it really special try Brisbane’s Lolly Buffets. 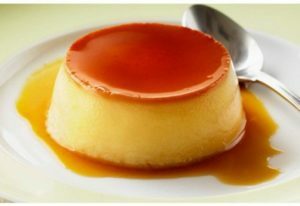 Creme Carmel Custard base dessert with Caramel – A decadent aroma of caramel infused fragrant oil. With notes of pear, cloves, cinnamon & nutmeg. 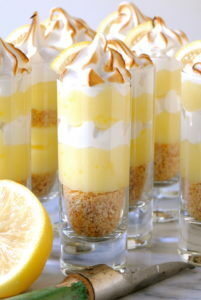 Lemon Meringue Meringue based dessert with Lemon Custard – A tangy lemon, lime & bergamot fragrant oil. With creamy notes of buttermilk, coconut, hazelnut & vanilla.